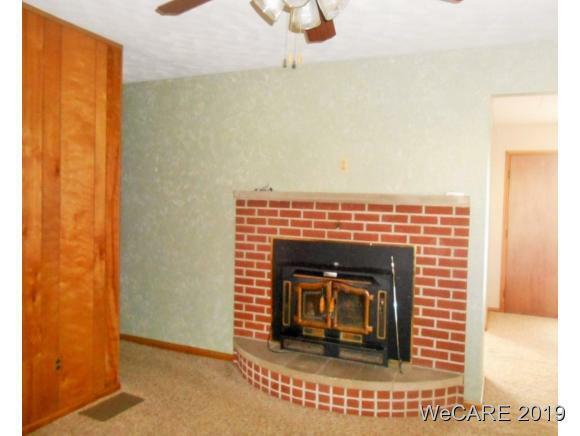 One owner custom brick ranch with full basement. 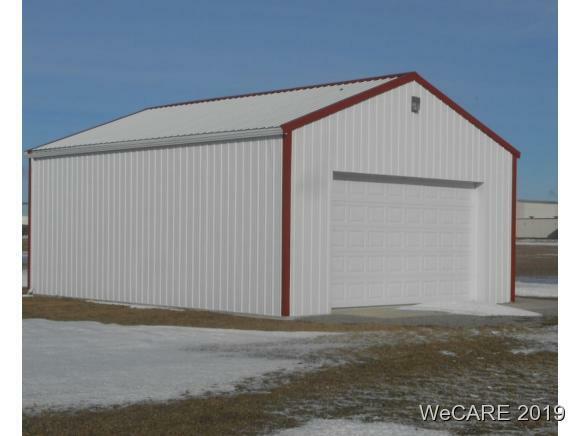 24'x30' Pole Building built in 2014. 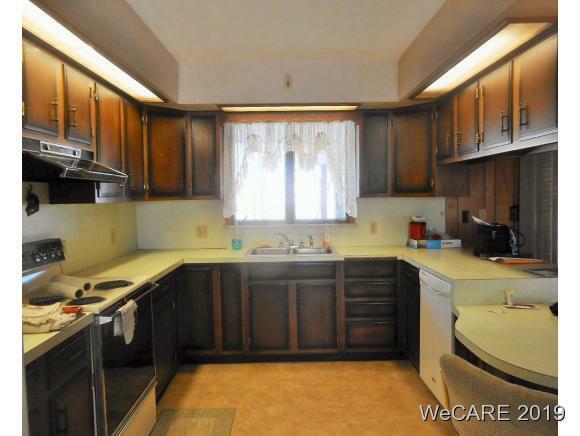 Offers 3 bedrooms, 2 full bathrooms, 3 fireplaces, open design kitchen and dining. Family room and living room, extra spacious utility room plus extra large attached garage. Lovely backyard covered patio. 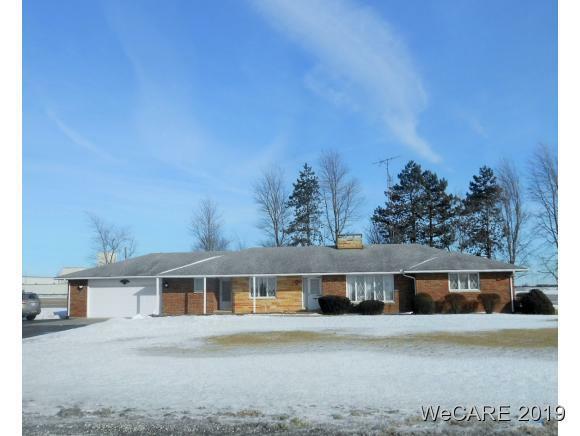 All on 10 ACRES of land makes this a great country property. Call or text listing agent for more details.